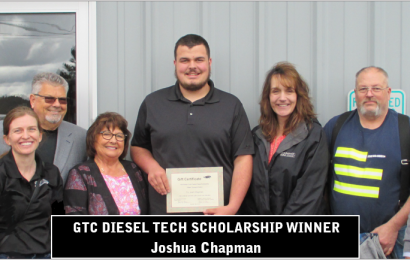 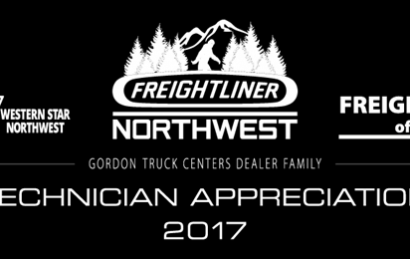 The Gordon Truck Centers Dealer Family celebrates technicians November 13-17, 2017. 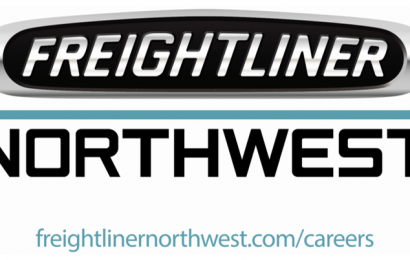 We asked our employees what makes Freightliner Northwest a great place to work and this is what they said! 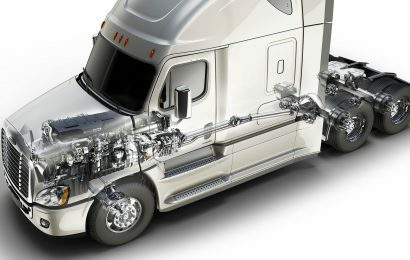 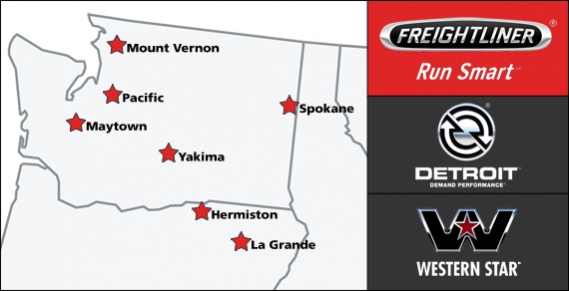 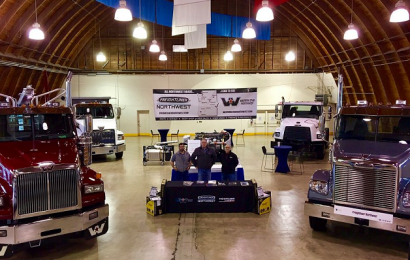 Valley Freightliner (VFI), the northwest’s premier Freightliner dealer and service provider, is pleased to announce that the company has acquired Eagle Freightliner of Oregon.